Walt Disney World is a magical place- but it’s even more magical with a little guidance during a Disney VIP Tour. 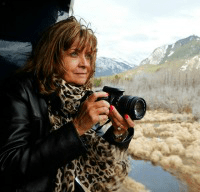 At the 2016 Disney Social Media Moms Celebration, I won a Disney VIP tour. 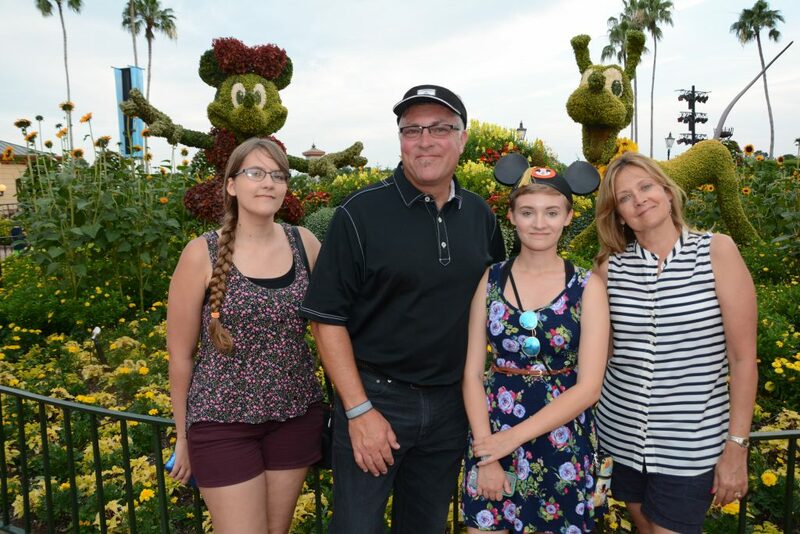 We’ve been visiting the parks for years, but this trip felt like an entirely new way to enjoy the Parks, and I wish I had done it sooner, like when my girls were younger. 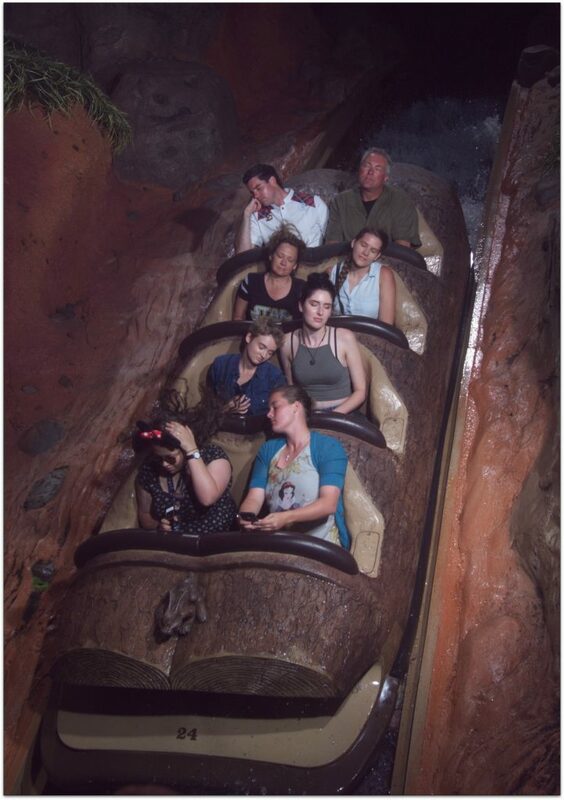 Though they still LOVE Disney, and in fact, my oldest was in the Disney College Program at the time, capturing the faces of little ones during this experience would be so precious. Whether it was countless Fast-passes, free photos, or a quick detour through lines and crowds, this tour was the ultimate Disney experience! 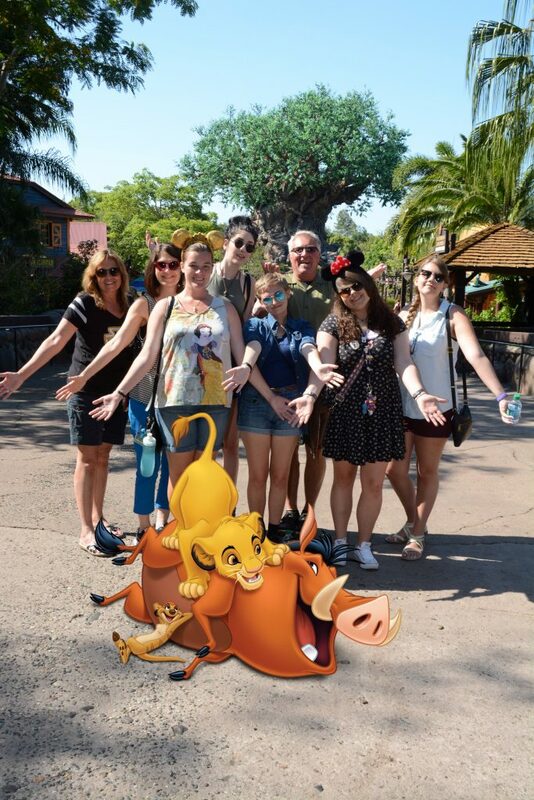 Disney VIP Tours can host up to ten guests at a time, and they’re all about convenience. You can book anything from meet-and-greets to dinner reservations, all in advance! And the best part is, your ideal Disney day is fully customizable, so you’ll be sure to maximize your time. We were accompanied by our Tour Guide, Eric, who gave us some great ideas to complete our perfect schedule. As you can see below, Eric always knows the best time to smile for the camera, too! Our ride was waiting outside the hotel at the designated time of the tour, and we were whisked off and on our way! In order to implement what they call “Door-to-Magic Transportation”, our bus traveled backstage to get us to the parks as quickly and easily as possible. 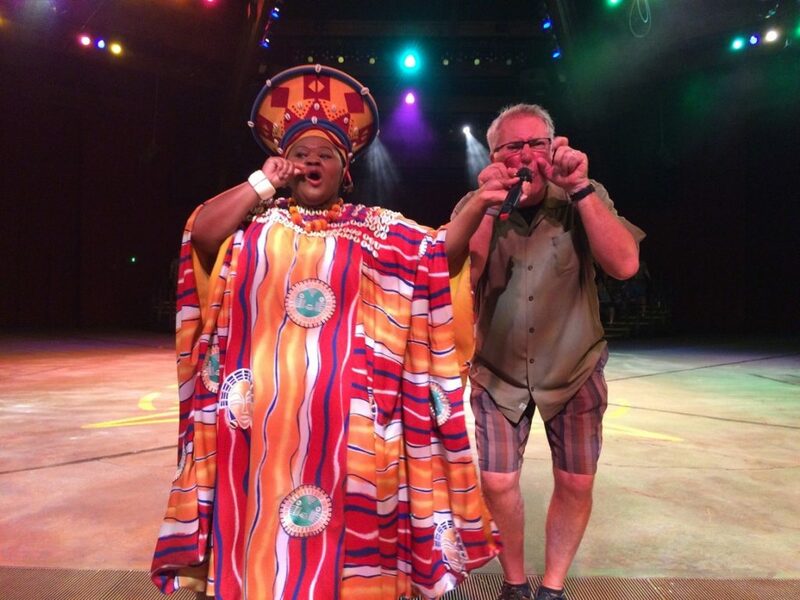 Getting a peek behind the curtain was exciting- but as soon as we arrived at the parks, the real fun began! We were given front-row seats for our favorite parades and shows! And when it was time to move on, our awesome Tour Guide slipped us through backstage passageways so we could bypass the crowds. This was absolutely one of my favorite advantages of the VIP Tour. People wondered where we were going, but only we had access to that exit! Don’t ask! I’m sworn to secrecy! 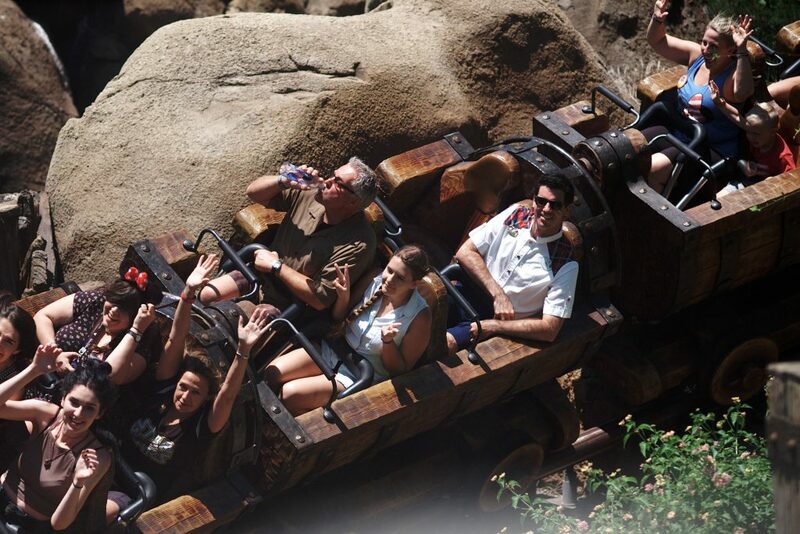 If that wasn’t enough, we were given Fastpass access and reduced waiting times for nearly all of the rides! Even our tour guide Eric had to get in on our plan in this photo! Less time in line helped keep our schedule intact without any surprises, and let the whole group enjoy rides with longer wait times, like Toy Story Mania. Everyone had a blast, in only a fraction of the usual time. 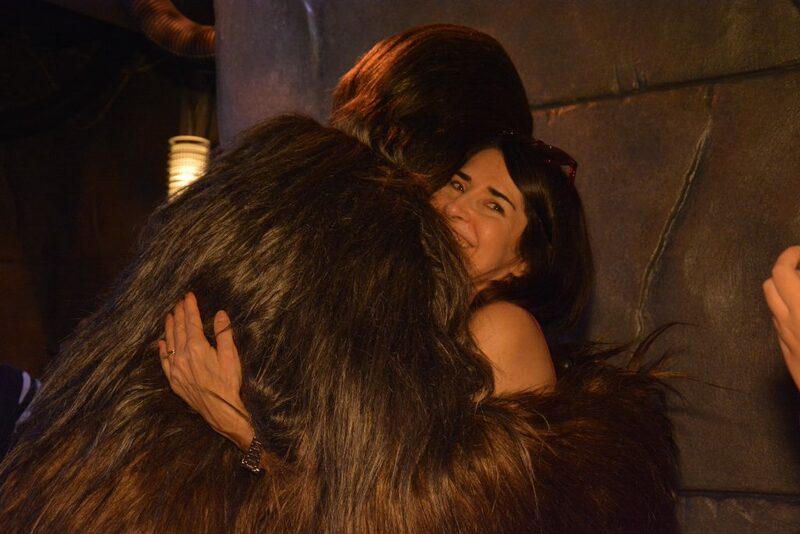 And with unlimited Photo Pass opportunities, we were able to document every special moment! We scheduled some amazing meet-and-greets. The mysterious Kylo Ren joined us for a photo shoot, and we even got to see Chewbacca. (Fun fact- he’s a hugger!) As our tour was on Mother’s Day, we invited one of my best friends to join us, though she didn’t know about the tour until she got to the hotel where we were being picked up. It was such a fun surprise! 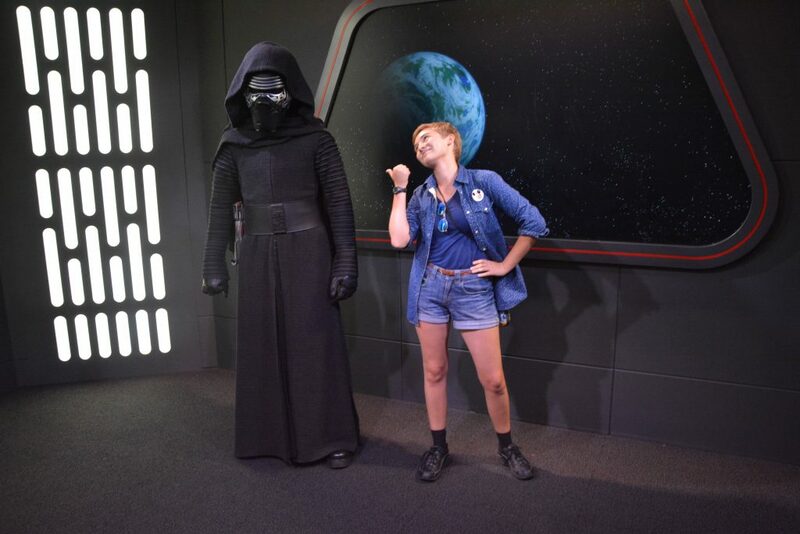 My oldest daughter didn’t let Kylo Ren scare her! 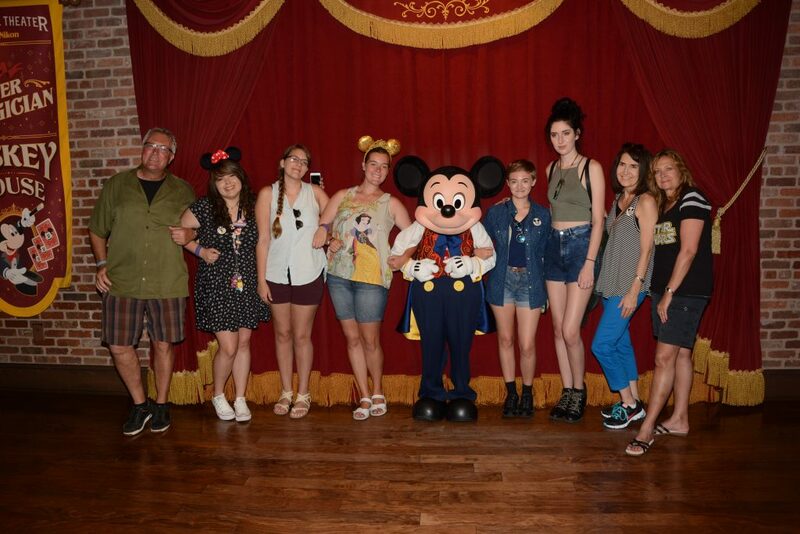 Most importantly, the whole group was given the chance to meet the biggest star of them all: Mickey Mouse! The Tour really was the whole package, and being able to experience it with friends was even better. We made memories that will last a lifetime. 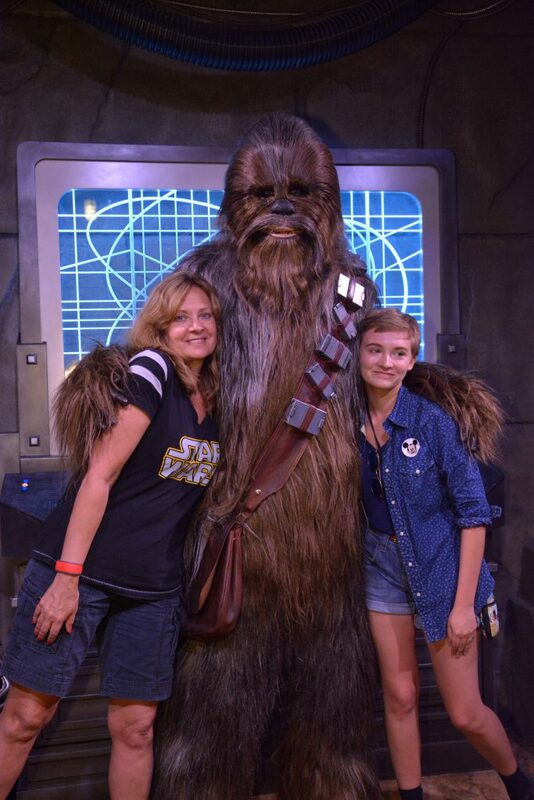 Thanks to the Disney VIP Tour Services (and our fantastic Tour Guide), as well as Disney Social Media Moms, this was our most magical visit yet! 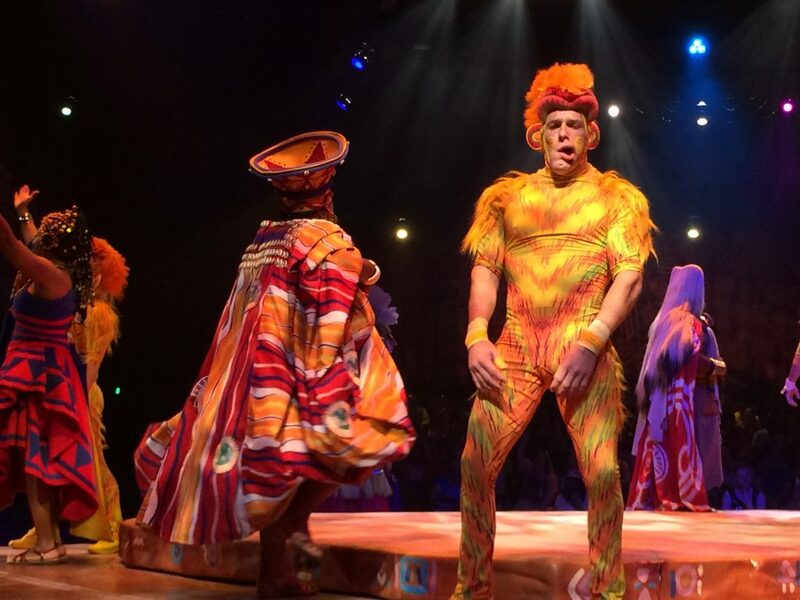 Thanks for the photo bomb Simba and Pumbaa! 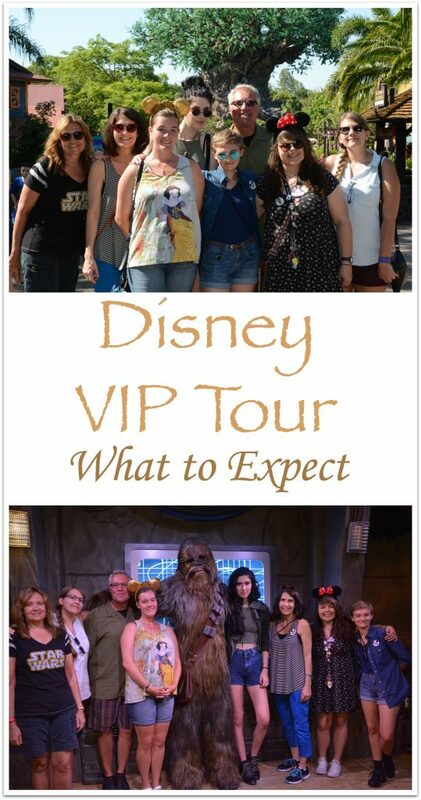 For more information on VIP packages, visit Disney’s VIP Tours. 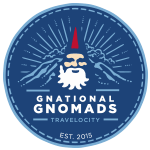 Book as soon as you have your vacation dates as the tours fill up quickly. Please come back and comment if you go. I can’t wait to hear about your experience! I love this! We all received a pass for this for two and we hope to use our in August. I will add my son as I think this is probably a once in a lifetime experience (until I win the lottery). I will be back to you for more details, what parks did you go to, where did you eat, etc.! Is the safari a more personal experience or do you just get on immediately? I am looking forward to going to Arendelle without a line if Epcot is included! I have always wondered if those tours would be worthwhile. Love that you can book it as a group. That sounds like the perfect plan.